What Does WRAP Mean to You? WRAP means something different to each person. Our website has a “WRAP is …” page, but it doesn’t tell the whole story. For some, WRAP helps with meeting important work or school goals. Others might use it to cope with past trauma. For every WRAP, there is a different explanation for what it does and why it’s so important. Not knowing him at the time, I thought he was exaggerating. When you meet him, he seems like the kind of person who’s always been happy. He’s always laughing and enjoys playing with dogs and riding his Harley. As I got to know him, I learned about his story of being involuntarily hospitalized and forced to take medications that numbed his personality. As I learned about the role that self-help tools like WRAP had played in his recovery, I thought back to his glass of water metaphor and realized just how accurate it was. What does WRAP mean to you? Let us know in your own words, and you could win a copy of one of our WRAP and Mental Health Recovery books. 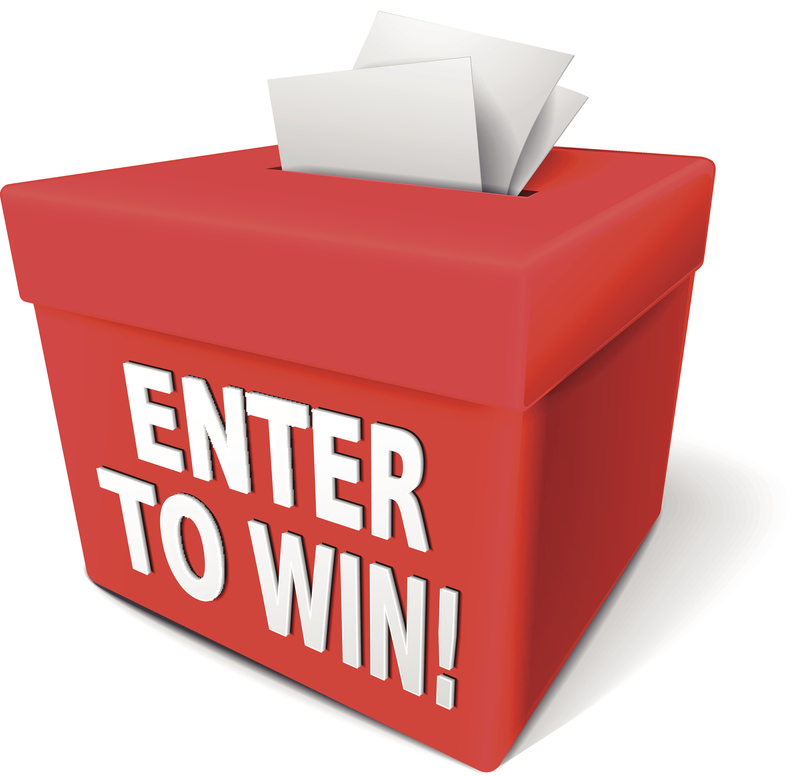 In 100 words or fewer, comment on the contest post beginning with “WRAP is …” and tell us what WRAP means to you. 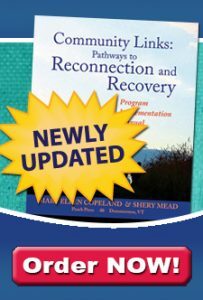 WRAP and Peer Support Handbook: Working Together to Reclaim Our Lives describes the two evidence-based practices and how they work together to enhance wellness and recovery. This book supports the effective implementation of peer support and the evidence-based WRAP peer group intervention. WRAP Plus brings together the best of the flagship WRAP: Wellness Recovery Action Plan and the previously published The Depression Workbook: A Guide to Living with Depression and Manic Depression. WRAP Plus provides dozens of real-life examples gathered from years of individual interviews. Whether you are new to WRAP, have been using WRAP personally for a long time, or are a WRAP Facilitator, WRAP Plus will help you take your wellness to the next level. WRAP for Life includes sample WRAPs that address specific issues such as smoking cessation, weight gain or loss, suicidal thinking, aging, diabetes, or clutter. WRAP for Life teaches you how to adapt WRAP for any issues you wish to address—like raising your self-esteem and self-confidence, developing a strong support system, enhancing your relationships with family members and friends, making new friends, learning to be more assertive, increasing your career or vocational competencies, and enriching your life. “Voting” will end on Friday, March 9, 2018, so be sure to share the post and encourage folks to vote for your comment by liking it during the contest period! Please share your thoughts about WRAP. Even though there are only three winners, we may feature your “WRAP is…” story in articles on this site or other WRAP-related materials now or in the future. We love to hear from people who are using this amazing tool! And, yes, of course you can ask your friends to “like” your comment by sharing it on Facebook.